Hopefully you can still appreciate one owner boat despite the difficulty in taking photographs in the low lit storage building. A clean fast bowrider from the very popular Maxum range with ample seating and storage for fun days out on the water. Only used for a few weeks per year and kept in dry storage during low season months. 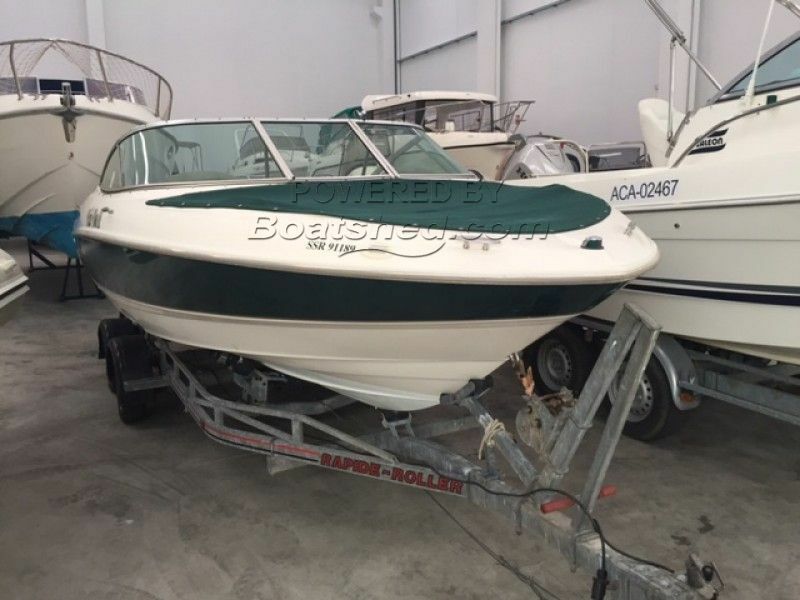 This Maxum 2100 SR Bowrider has been personally photographed and viewed by Paul Griffiths of Boatshed Costa Brava. Click here for contact details.